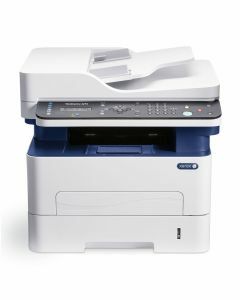 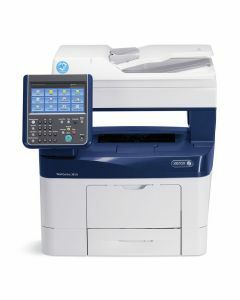 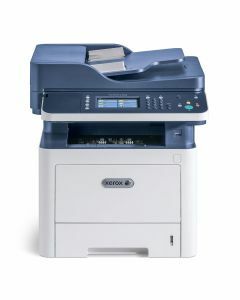 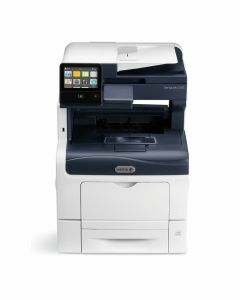 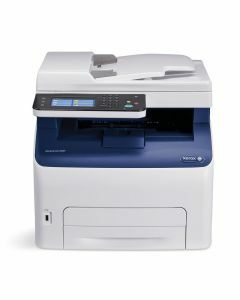 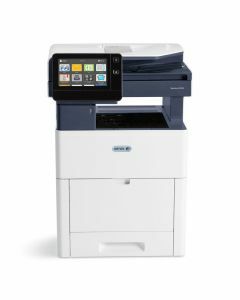 Xerox offers a wide range of black-and-white and color all-in-one printers at a price you can afford. 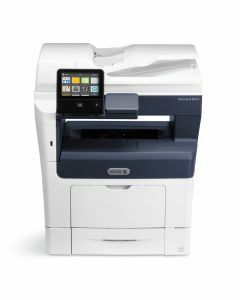 Get professional results, fast print/copy/scan speeds, easy-to-use interfaces, and innovative features. 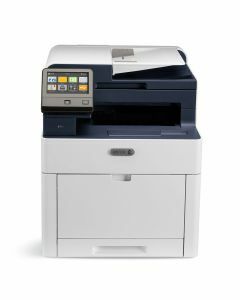 Use this page to compare and find the best all-in-one printer for your needs or click on individual models to read reviews, features, specifications, and purchase online.